The government will not renew the Help to Buy mortgage guarantee, but with plenty of options for buyers with small deposits now on the market, is it no longer needed? The government confirmed last week they will not renew the mortgage guarantee scheme of the help to buy initiative, first introduced by Chancellor George Osborne in 2013. The new Chancellor, Phillip Hammond, said it was “important to note that the end of this particular scheme does not diminish in any way the government’s commitment to supporting those looking to get on the housing ladder”. Only the mortgage guarantee is being discontinued from December 2016, the other elements of Help to Buy will remain in place. This scheme was created in 2013 to encourage lenders to offer mortgages with a loan to value ratio (LTV) up to 95%, enabling first time buyers to get a mortgage with just a 5% deposit. It’s worth noting that the mortgage guarantee can be used to buy both new-build and older homes, whereas the Help to Buy equity loan scheme can only be used for new build purchases. The mortgage market has shifted significantly since 2013, now there are over 30 lenders offering mortgages with a 90-95% LTV. Phillip Hammond, Chancellor of the Exchequer, said in a letter to Bank of England Governor Mark Carney that the guarantee scheme’s “specific purpose has now been successfully achieved”. 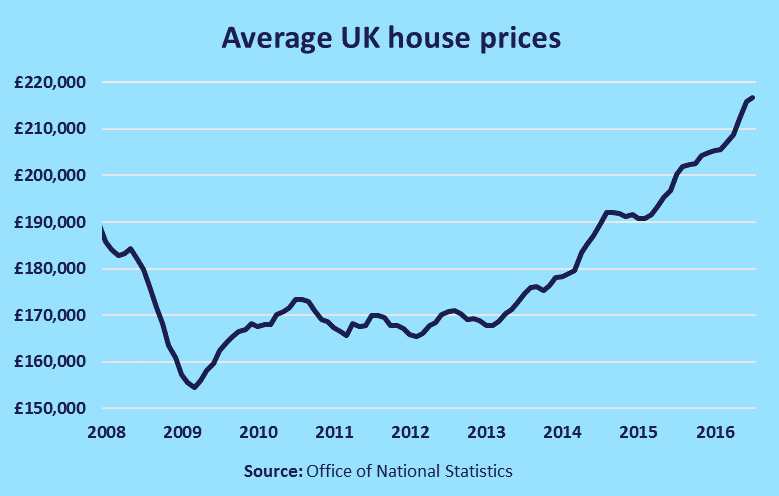 There were fears that the scheme has caused a surge in property prices, by cooking demand and not doing anything to increase the housing supply. But, according to Phillip Hammond’s letter the scheme “has not been a material driver of house prices”. The rest of the help to buy scheme is staying in place until at least 2020, barring any further extensions from the government. 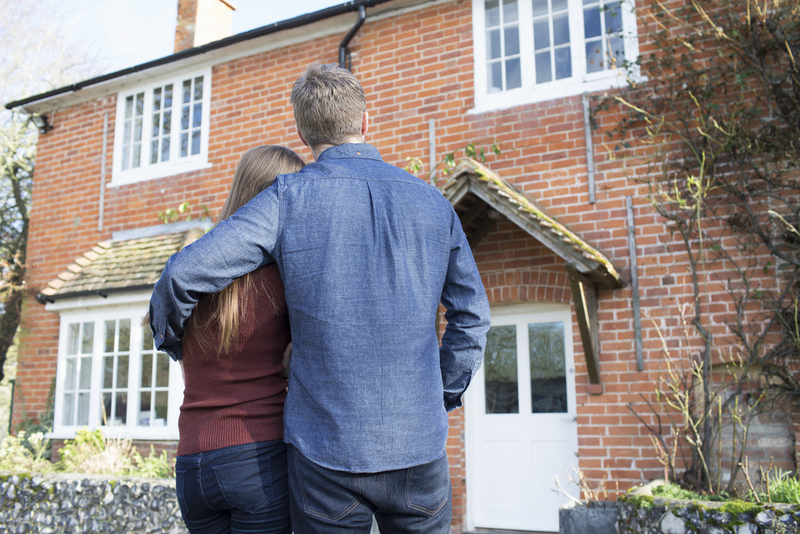 Read more on Help to Buy – Find out if you meet the criteria for a Help to Buy mortgage and learn more about the UK government’s homeownership scheme. It will remain possible for a first time buyer to boost a 5% deposit with an equity loan from the government. This loan can be up to 20% (40% in London) of a property’s value and can effectively give a borrower a 25% deposit to help them buy a home with a 75% LTV mortgage. However, the home must be a new build and cost less than £600,000. The equity loan will also need to be repaid after five years, or fees will be charged. The amount that will need to be repaid will grow with the price of the home, in essence 20% of the value of the home will need to be repaid after five years. The shared ownership scheme enables you to buy between 25% and 75% of a home’s value and pay rent on the remaining share, until you buy 100% of a homes value. The Help to Buy ISA is staying place. This Government backed ISA can boost your savings with a 25% bonus when you buy a house. You can only deposit up to £200 a month and the maximum bonus you can receive is £3,000. It’s also worth noting that the new Lifetime ISA that will become available from April 2017. There are up to 95% LTV mortgages on the market, but the bigger the deposit you have, the better, as this will make mortgages available for lower rates, making your monthly repayments will be more affordable. Residential mortgages – Residential mortgages are the largest, and one of the most common, forms of credit in the UK, and make it possible for millions of us to buy our homes.